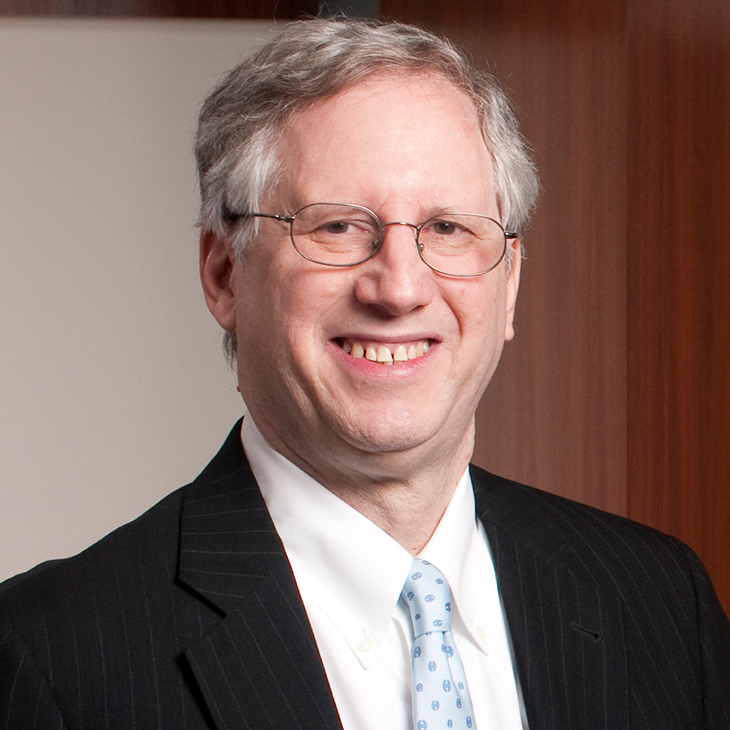 A veteran of the entertainment and communications industries, with a perspective gained from being in-house counsel, Kenneth Kaufman advises clients on entertainment and media law, copyright, content and music licensing, Internet law, social media, sports law, and the evolving new technologies in the entertainment and computer fields. Ken’s clients are television networks, computer and Internet technology companies, media and technology investors, private equity firms, music publishers, television and video producers, new media entrepreneurs, telecommunications companies, website operators, theatre and live-stage producers, directors and writers, songwriters, recording artists, and authors. Experienced as both in-house and outside counsel, immediately prior to joining Manatt, Ken was a partner at a global law firm. Before private practice, Ken served in-house legal departments as senior vice president and general counsel of Showtime/The Movie Channel Inc. (now known as Showtime Networks Inc.); senior vice president, corporate affairs and general counsel of PolyGram Records Inc.; and general counsel of The John F. Kennedy Center for the Performing Arts. In two of these positions he was the first in-house attorney and organized the legal department. A frequent speaker and writer on topics related to the convergence of the entertainment, communications and computer industries, Ken is also active in professional associations. He served on the governing committee of the American Bar Association’s Forum on the Entertainment and Sports Industries and on the board of directors of Washington Area Lawyers for the Arts. Throughout his career, Ken has been recognized by professional publications and his peers. Speaker, “Copyright, Content and Trademark Licensing,” and “Analysis of a Content License Agreement,” PLI’s Advanced Licensing Agreements 2017 seminar, January 24, 2017. Co-Chair, annual conference on "Counseling Clients in the Entertainment Industry," Practising Law Institute, 2005-present. Speaker, "Copyright and Content Licensing," at annual conference on "Advanced Licensing Agreements," Practising Law Institute, 2003-present. Faculty for annual CLE program, "Copyright Law and Litigation," District of Columbia Bar, 2002-present. Panelist, “End of the Road? Copyright Terminations and Related Litigation Issues in the Music, Motion Picture and Television Industries,” ABA Forum on the Entertainment & Sports Industries, 2012. Panelist, “UnSung, UnShaken, and Uncompensated: The Plight of African American Musicians,” Congressional Black Caucus’ Annual Legislative Conference, 2012. Speaker, "Termination of Copyright Grants: What Every IP Practitioner Should Know," District of Columbia Bar, 2012. Speaker, "Termination of Copyright Grants," D.C. Computer Law Forum, 2012. Speaker, "IP Issues in Entertainment Industry Transactions," American Bar Association, Webinar, 2011. Speaker, "IP Issues in Entertainment Industry Transactions," American Bar Association, 25th Annual Intellectual Property Law Conference, 2010. Speaker, "Recent Developments in Copyright Law," D.C. Computer Law Forum, 2009. Speaker, "Distribution Strategies for Online Videos: What Does the Future Hold?," Future of Television Conference, New York, November 19, 2008. Speaker, "An Insider's Perspective: Current Issues in Sports and Entertainment Law," Howard University School of Law, Washington, D.C., 2008. Speaker, "Internal Copyright Controls and Management," American Intellectual Property Law Association Annual Meeting, 2007. Moderator, program on "Current Issues in Music Licensing," Copyright Society of the U.S.A., 2007. Speaker, "User-Generated Content," New York State Bar Association, 2007. Speaker, "Copyright: The Year in Review," American Intellectual Property Law Association Annual Meeting, 2006. Speaker, "Music Rights on the Internet," South by Southwest Music Conference, 2002. Speaker, "Drafting and Negotiating Agreements Involving Digital Rights," Association of the Bar of the City of New York, 2002. Speaker, "The Future of Digital Music," National Academy of Recording Arts and Sciences, 2000. Visiting Lecturer, "Music and the Law" course focusing on entertainment law, copyright and Internet law, Yale Law School, 1994-1999. Named as one of The Best Lawyers in America, for both entertainment law and intellectual property law, 2008-2019. Named as one of "America's Leading Lawyers for Business," in intellectual property (2007-2010) and media & entertainment (2007-2013), Chambers USA. Included in Washington, D.C. Super Lawyers, for intellectual property, 2008-2012. Included in The Legal 500 United States 2009, for entertainment law. Named as one of "Washington's 2009 Top Lawyers" by Washingtonian magazine, December 2009. Named by Legal Times as one of the leading intellectual property lawyers in Washington, D.C., 2003. Trustee (2006-2009) and Chair, Webcasting Committee (2010-present), Copyright Society of the U.S.A.
"Copyright Law and Litigation," District of Columbia Bar, 2012. "Issues in Entertainment Industry Transactions," Practising Law Institute, 2012. "Television Production, Financing and Distribution," Practising Law Institute, 2012. "Copyright and Content Licensing," Practising Law Institute, 2012. "IP Issues in Entertainment Industry Transactions," American Bar Association, 2011. "E-Commerce Commercial Contracts - A Checklist for In-House Counsel," E-Commerce Best Practices Conference, Stanford Law School, 2008. "Music Composition for Film," Washington, D.C. Independent Film Festival, 2008. "Copyright and Entertainment Law Issues Involving User-Generated Content Sites," New York State Bar Association, 2007. "Copyright: The Year in Review," American Intellectual Property Law Association, 2006. "U.S. Supreme Court Hears MGM v. Grokster Case," Legal Week, April 28, 2005. Will Athletes' Rights of Publicity Become Clearer in 2012?